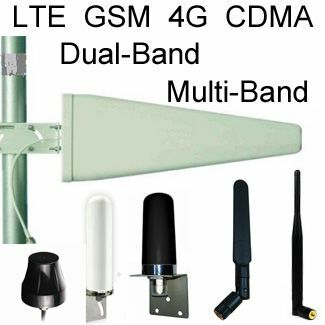 There are many applications in which waterproof plastic antennas serve very well as a low cost option: Home and small business WiFi and LTE, Bluetooth, Internet of Things (IOT), and many more applications. 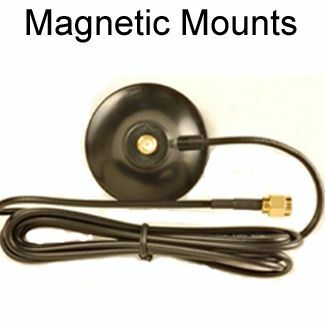 Antennas made from fiberglass and stainless steel are typically double the price of plastic waterproof antennas of the same gain and VSWR, but they are a lot more durable. 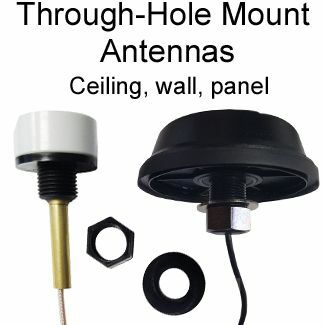 The higher-end fiberglass and steel waterproof / weatherproof antennas, being resistant to rust and corrosion, along with their strength, durability and flexibility, make them ideal for long length rod antennas mounted vertically. They are commonly used in marine applications. Fiberglass Antennas: The antenna wire is wound inside a fiberglass rod to protect it from corrosion. Unlike pure metal fiberglass is not corroded by sea water, making it suitable for marine applications. Fiberglass is a material made of thermal set plastic reinforced with woven glass fibers. Fiberglass has a high tensile strength, with good chemical and heat resistant properties ideal for weatherproofing electrical equipment. In addition, fiberglass has a low dielectric constant, and low moisture gain. 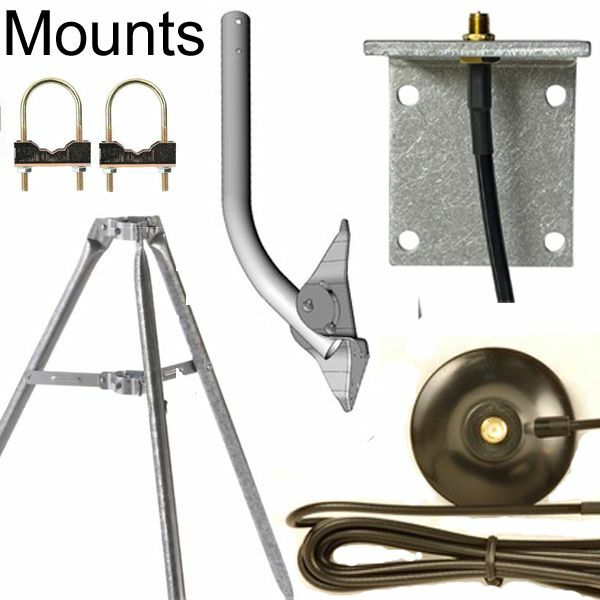 Stainless steel is used to make parts of fiberglass antennas rust resistant, and to make the mounts for marine antennas resistant to rust and sea water corrosion. Stainless steel is a corrosion resistant alloy of steel doped with 10% Nickel and at least 18% Chromium. The Chromium forms a thin invisible layer of complex chromium oxide when exposed to air on the surface of the alloy. This layer prevents any further oxidation and any corrosion. Chromium is responsible for the stainless steel’s luster and rust resistance. The Nickle adds strength to the alloy.